One of the many things I learned when I went to Miss Universe this past Sunday was that it takes a lot of endurance to be a beauty pageant contestant. Between rehearsals and the interview preliminary rounds that take course over a couple of days, they don't get a lot of downtime for themselves. It's a high-stakes competition that requires a lot of energy, plus they also need to look put together. So how do they do it? From wellness tips to how to get killer curls, I asked them their best beauty tips and they had a lot to say. Scroll down to see what they are. When asking contestants what they do they to keep their energy up, all of them said drinking water is the most important. We've been told a million times how important water is, but that's because it's totally true. It spikes up your metabolism and gets you to eat healthier. The best way to get volume out of your natural curls? Doing it in different directions. "I just enhance certain pieces to get fullness the get that volume. What the CHI stylist does, he goes in different directions and the hair skin spirals off of one another and gravity happens and it kinda balances off," says Miss USA, Kára McCullough. How does one find calmness in a sea of chaos? It may sound as cliché as that question, but meditation proves to be a good way to collect your thoughts and really center yourself. "The thing that’s really helped me is my meditation in the morning. I use it to sleep as well. I’m no expert and I’m not very good at it. I just started in the lead-up to it to Miss Universe. I use this app called Headspace. It’s really really good," says Miss Philippines, Rachel Peters. We've all been there when we get our hair curled hours before an event, and it just falls. Instead of reaching for that hairspray and making your hair completely stiff, use hairspray as you normally would the first time around. 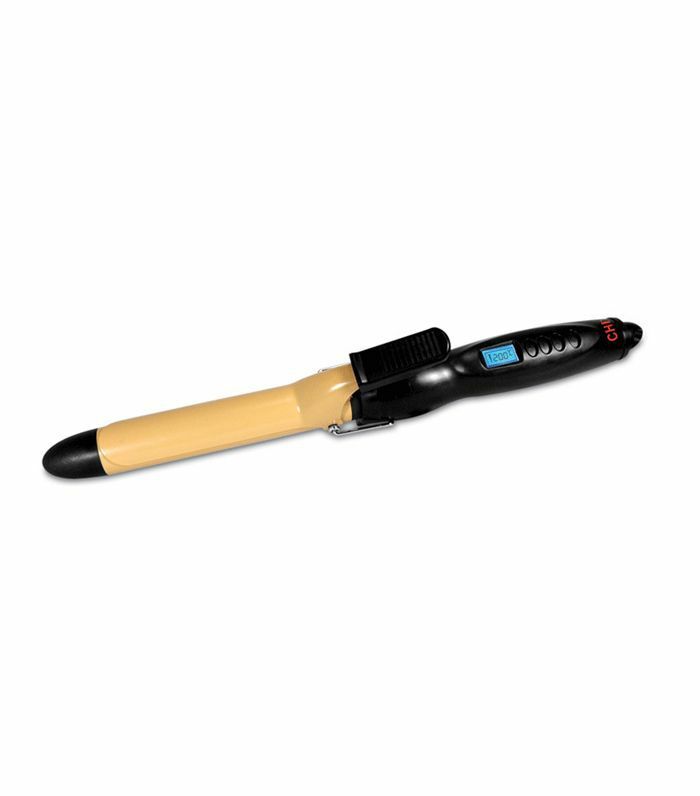 When you need your hair to be curly again, grab your curling iron and re-curl. 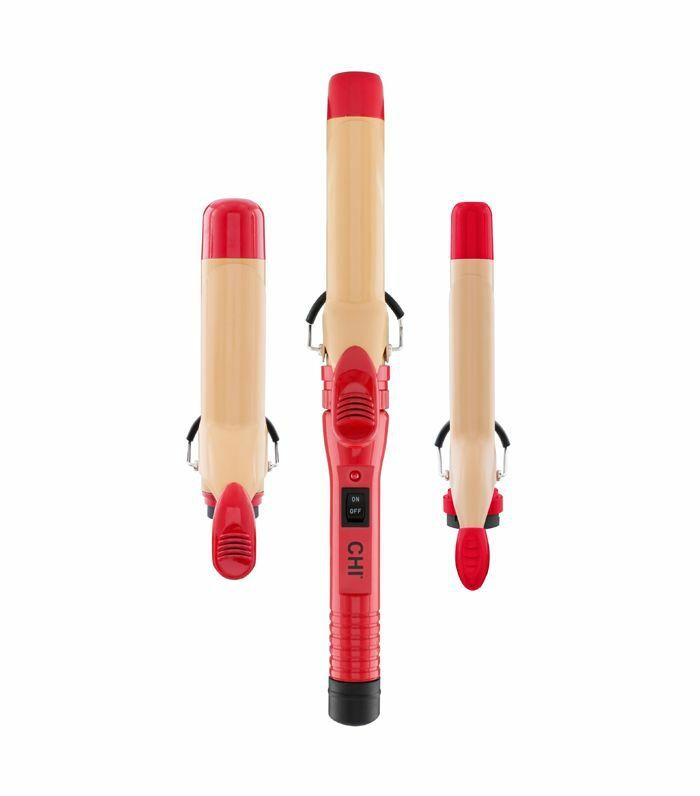 CHI haircare stylist Lorena Garcia says that using a hot tool will reactivate the curls to make them look like they were just done. We know we cannot function if we are not well rested. But it's hard when you're busy. Especially for the Miss Universe contestants, who are on their feet and competing and rehearsing for days, you have to be strategic when getting some sleep. "I think it's about being organized. So you get home and you're planning your outfit for the next day, but you just try to condense everything so you get as many hours as possible," says Miss Great Britain, Anna Burdzy. Next up, read about if there is such a thing as a feminist beauty pageant.